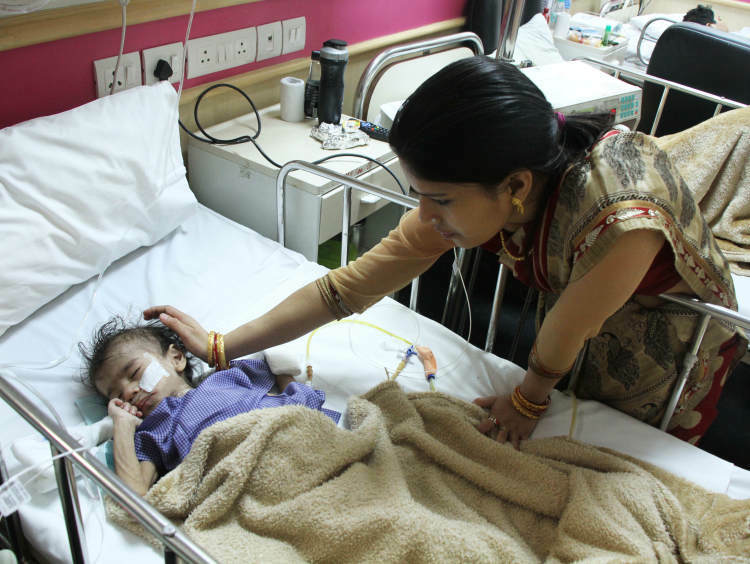 Kushboo and Satinder have watched their youngest child turn to bones right before their eyes. Virat is almost 2-years-old and weighs only 7 kgs. Everything he has eaten since November has been through feeding tubes. Virat can't even drink a sip of water on his own. As unrecognizable as he’s become, his parents’ only hope is that after this long-drawn battle with death, their son makes it out alive. "I thought he was playing with his toys, I don't know where he got the battery from. I left him alone for one minute to see what my other two children were doing. When I came back, he was still playing, so I didn't know if anything was wrong." After accidentally swallowing a button battery, little Virat continued to play, oblivious to the grave danger that his life would be in. 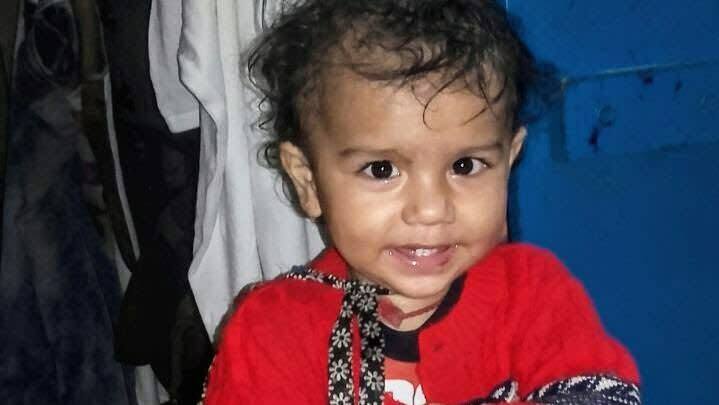 When he suddenly developed fever and cough the next day, a worried Satinder took him to the doctor. He was rushed to the ICU after an x-ray revealed the toxic battery in his system. Virat’s insides were completely burnt and infected. Two days ago, Virat developed a serious chest infection and was taken to the ICU once again. Virat cries every time he’s pulled away from his parents, unable to understand why he has to go days in the ICU without them. Virat has had two surgeries so far and has one more left. 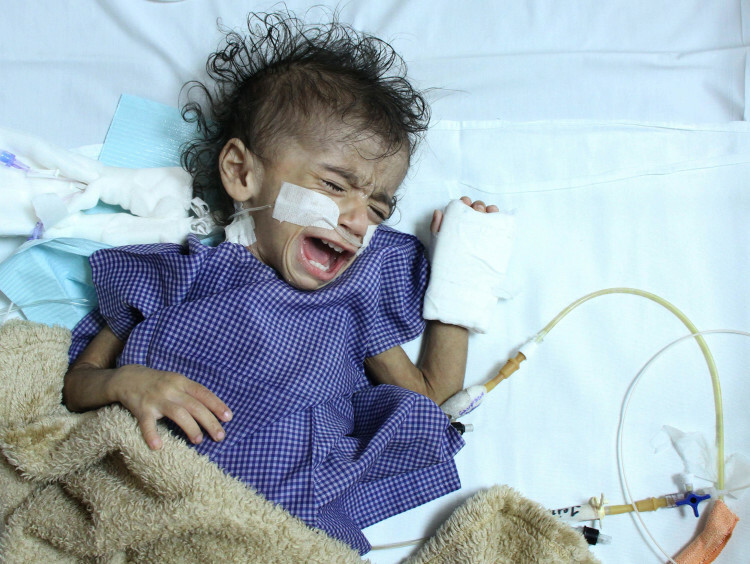 He is so close to being completely out of danger, and only further hospital care can save him. “After his surgery, we took him home. 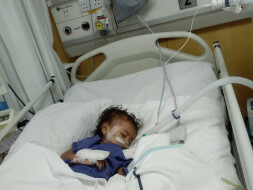 We hoped that his condition would improve, but it only got worse. He lost more weight and was in constant pain. Now he not only needs another surgery but must stay in the hospital for at least one month to fully recover. 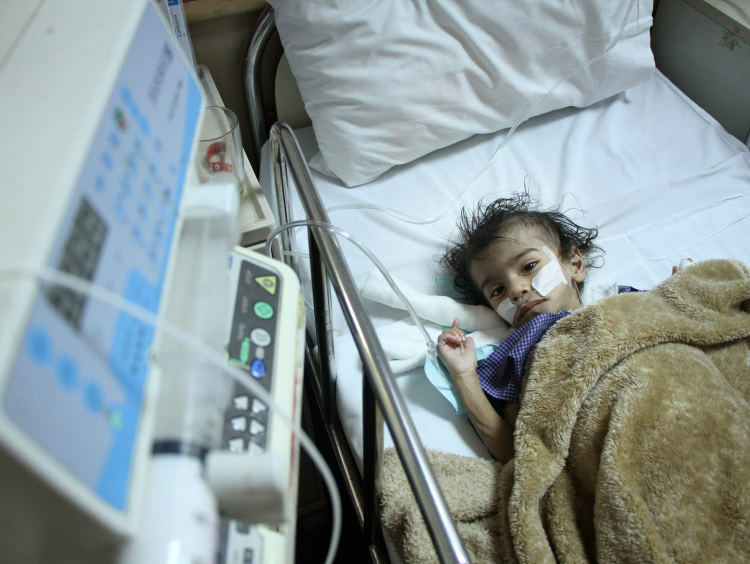 We've spent lakhs on his treatment already, it's impossible for us to go beyond this." 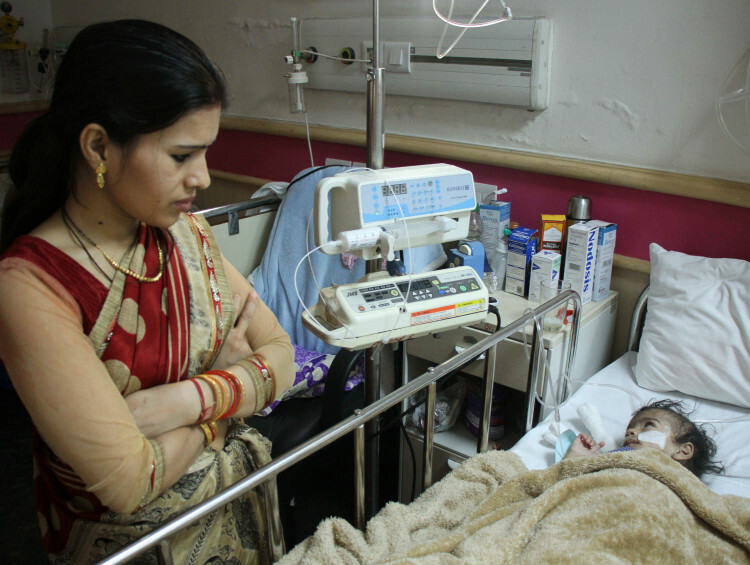 While Khusbhoo spends her days by Virat’s hospital bed, Satinder toils away at the factory that he works in. With each passing day, they’re finding it more difficult to afford Virat’s medical bills. Despite taking several loans, begging and borrowing from every known person, Satinder and Khushboo can’t afford Virat’s last leg of treatment. It’s crucial that Virat stays in the hospital for at least a month to completely recover from this tragedy. Virat also needs another surgery to be able to breathe and eat on his own again. 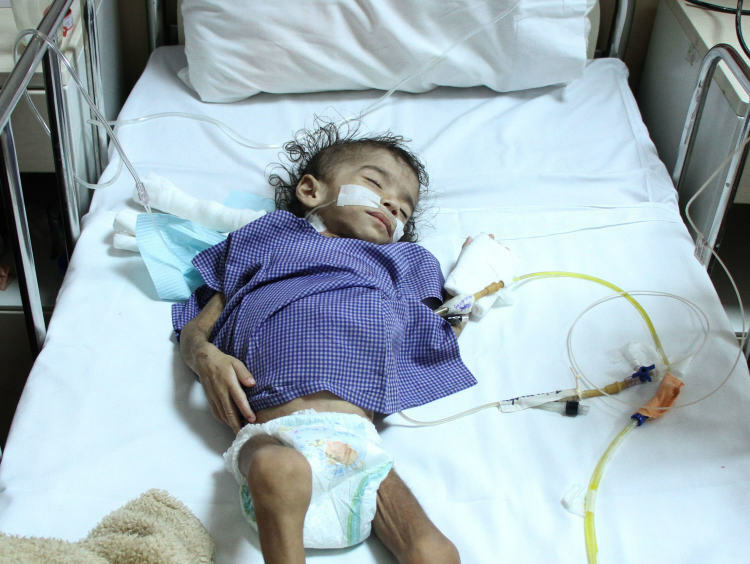 His parents have nothing, and no one left to turn to for help anymore. Virat will only survive with continued and close medical care and attention. 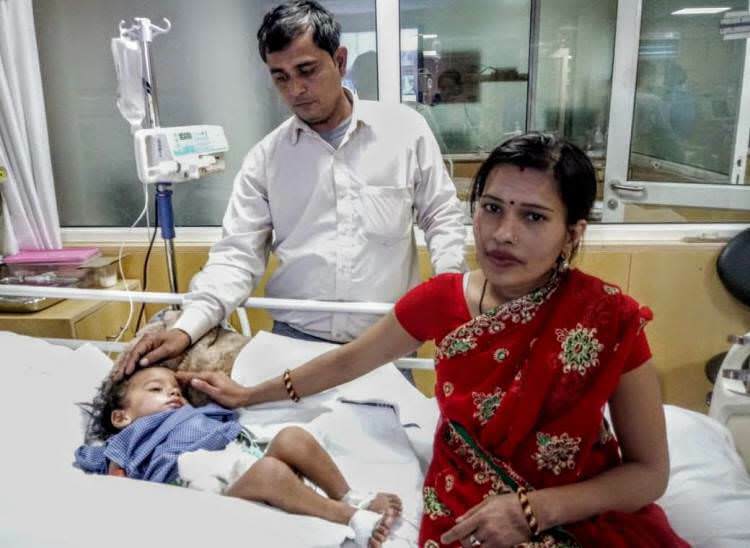 Your support will save baby Virat’s life. 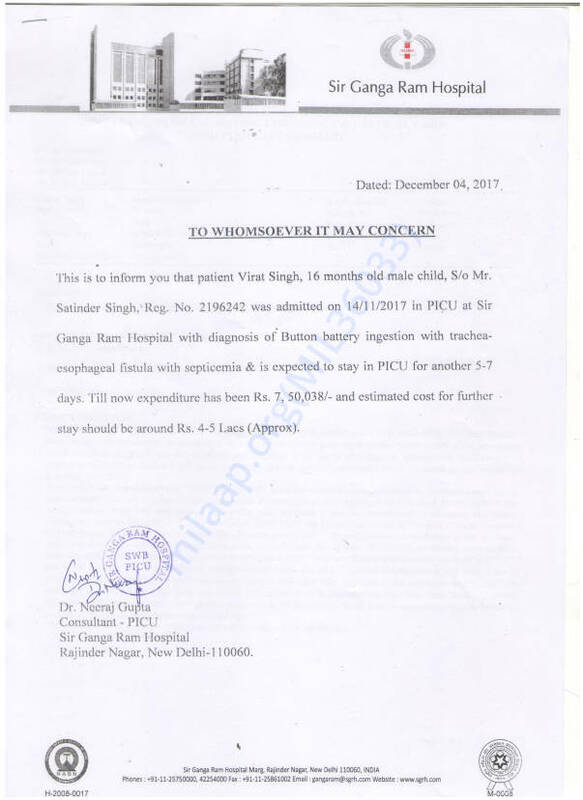 Virat got admitted in day care for a procedure. Virat is doing fine and is coming regularly for OPD check ups. He has also started swallowing food and gained weight too. We shall keep you posted. Keep supporting. 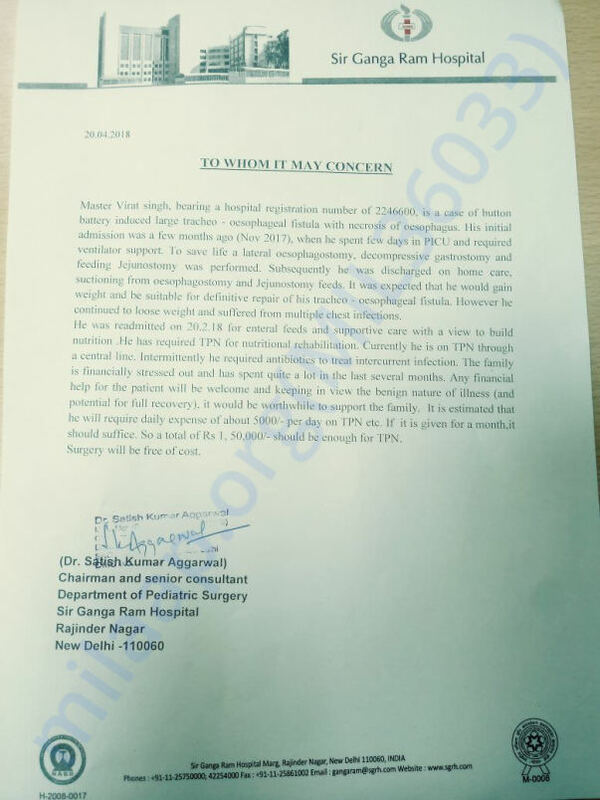 Quick update in Virat's health. Virat was admitted in the hospital on for esophageal repair and now has been discharged from the hospital and is recovering slowly. Thank you once again for the love and support. Please pray for his speedy recovery. We would like to inform you that Virat was admitted for some bacterial infection, which was treated after hospitalisation and dr. operated him for more esophageal opening. He has been discharged and is recovering well.